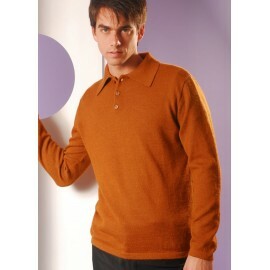 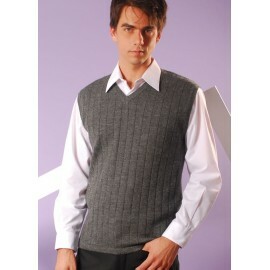 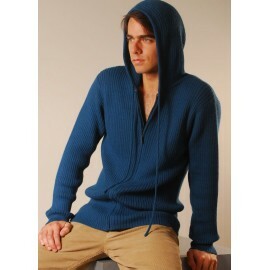 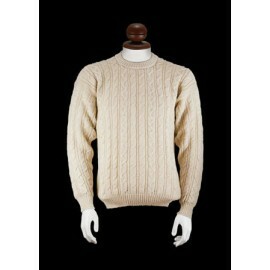 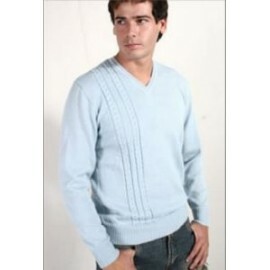 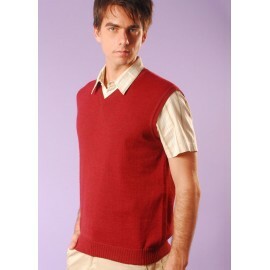 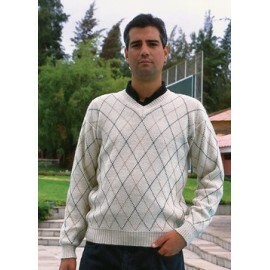 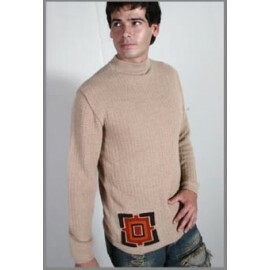 This beautiful sweater is adapted for formal or informal situations. 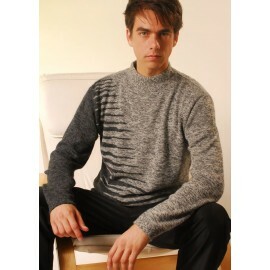 This beautiful sweater is adapted for formal or informal situations. 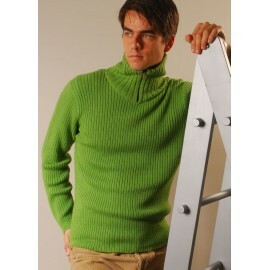 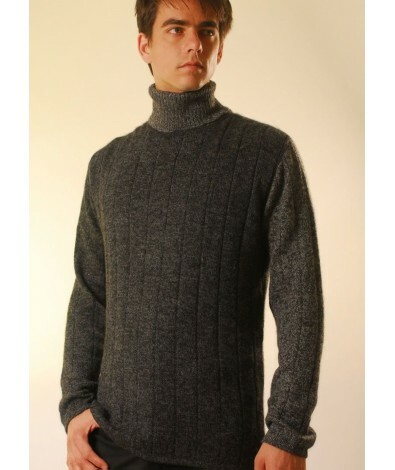 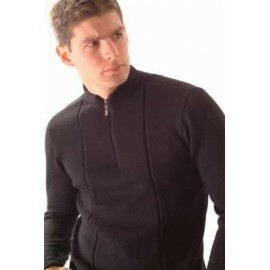 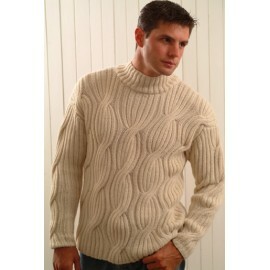 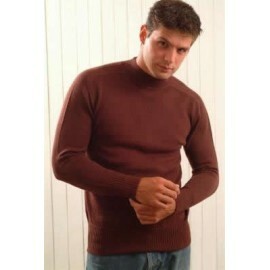 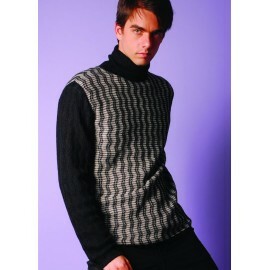 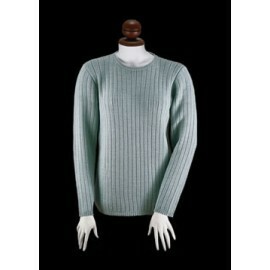 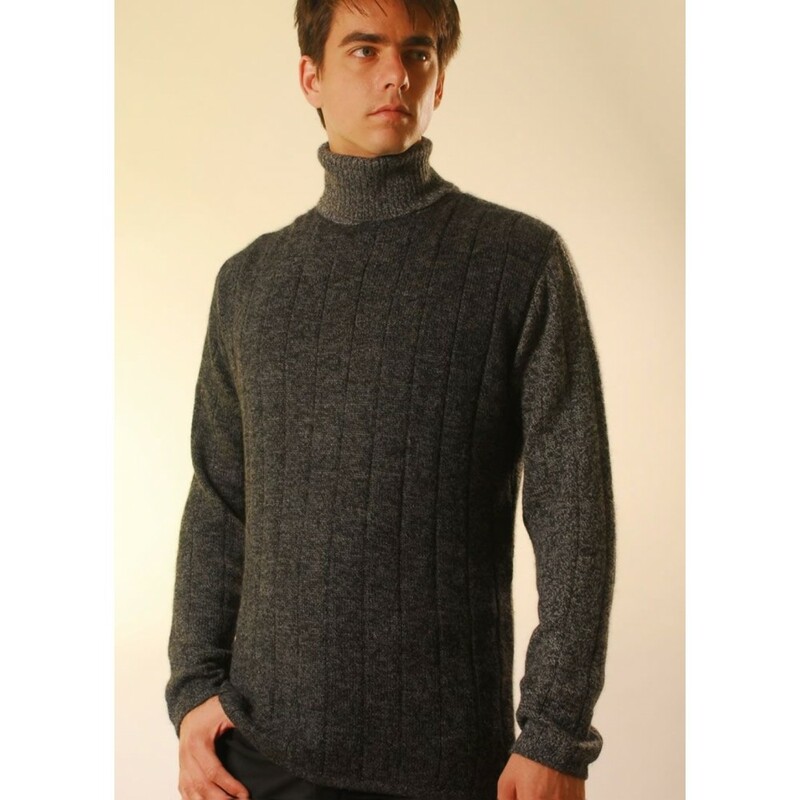 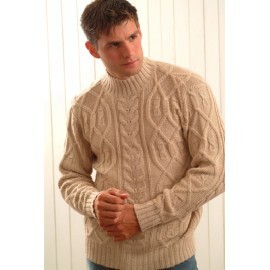 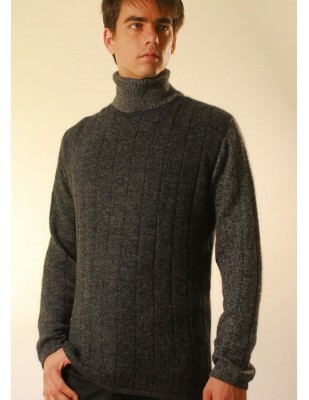 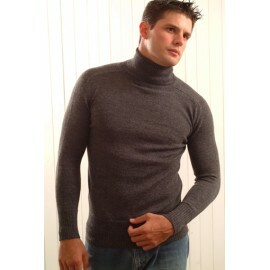 The turtle neck will compliment the neck as well as keeping it warm. 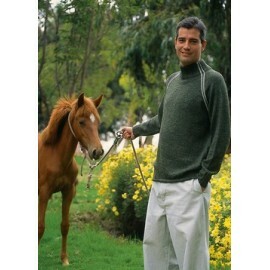 Alpaca fiber is soft and durable, with the fleece of wool in the most valued animal. 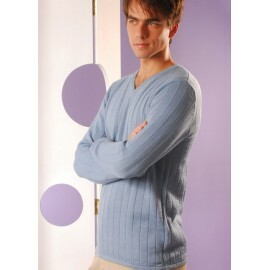 It is an extraordinary and silky wool with 22 different natural colors. 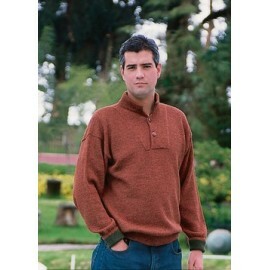 The best in alpaca wool.